The dawn of the digital age requires new critical thinking approaches to solve 21st-century challenges. Dr. Richard Nisbett, a Theodore M. Newcomb Distinguished University Professor and Professor of Psychology from the College of Literature, Science, and the Arts, sought to develop his “Mindware: Critical Thinking for the Information Age” MOOC to address the growing demands on students and professionals alike to make meaningful decisions with data. Building off of his recently published book, Mindware: Tools for Smart Thinking, Dr. Nisbett worked with the Academic Innovation team to tailor course content for clear application to students’ day-to-day lives, incorporating videos, graphs and animated text. 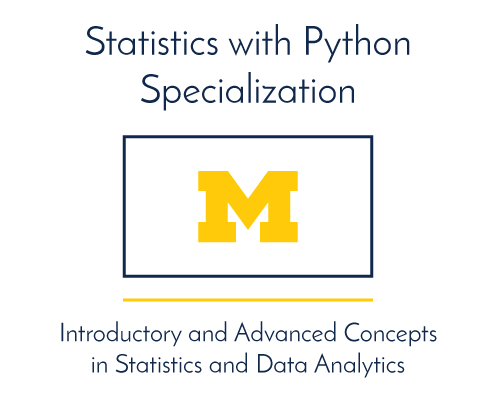 Throughout the course, learners are exposed to basic concepts of statistics, probability theory, the scientific method, psychology and microeconomics and their applicability to everyday decisions and judgments. 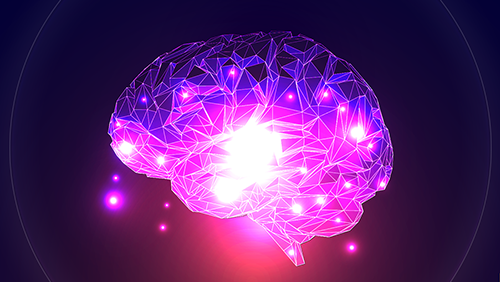 This MOOC is intended for incoming first-year students as well as anyone with a high school education who is interested in honing new cognitive skills. Provides personally and professionally relevant up-to-the-date information on the biological, personal, and societal relevance of sleep. 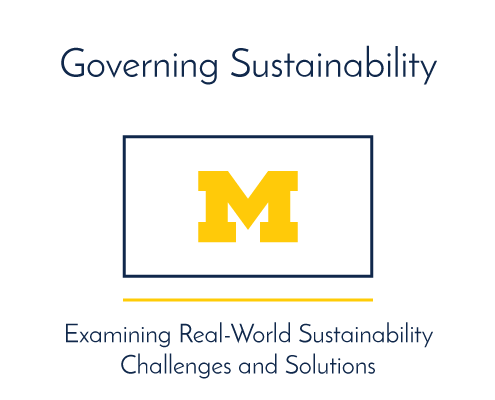 Examines sustainability governance strategies of real-world decision makers. Assists Primary Care Physicians with modules on breast cancer risk stemming from density.